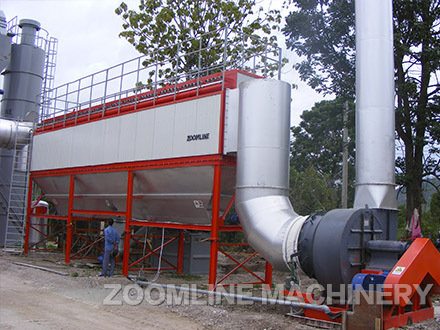 The bag filter is a major component of the asphalt mixing plant and generally supports the use of cyclone dust filters (a dust filter) to collect whirlwinds and can not collect very small dust. 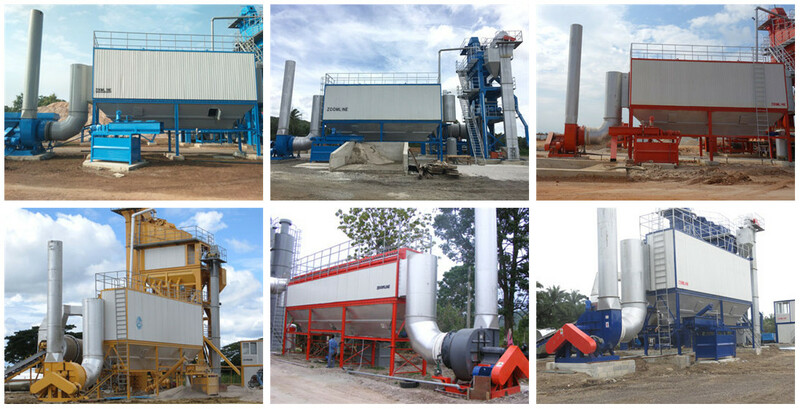 With the increasingly stringent environmental requirements, bag filter has been widely used asphalt mixing plant equipment. It collects dust that is called "secondary recovery powder". Accessories General vacuum cleaner BD series pulse dust filter, according to the installation, can be divided into fixed and mobile categories. ① fixed BD severe impact dust filter. 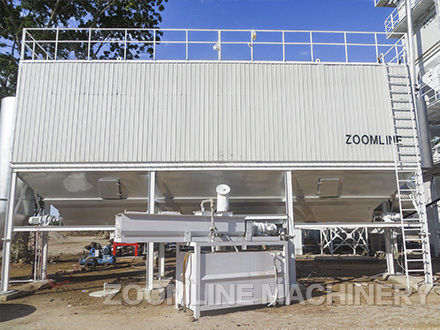 Main supporting ZAP-S series asphalt mixing plant. 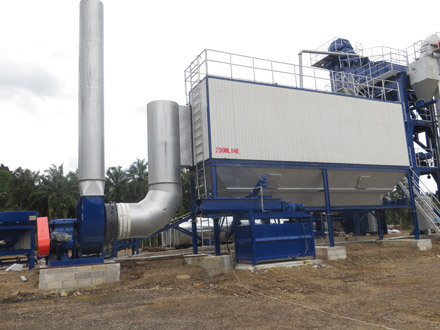 ② mobile BD series pulse dust filter. 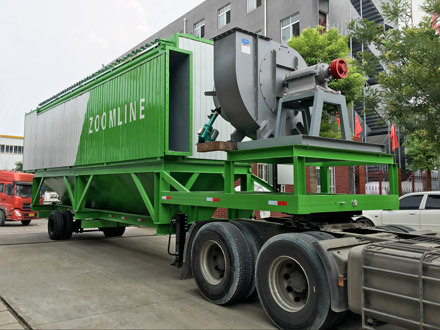 Its main supporting ZAP-M series of mobile asphalt mixing plant, can be designed to semi-hanging and towing two different structures.